Netflix has produced a new television show chronicling the tale of a young westerner who finds himself the ‘guest’ of the Khan of Khans, Kublai Khan. 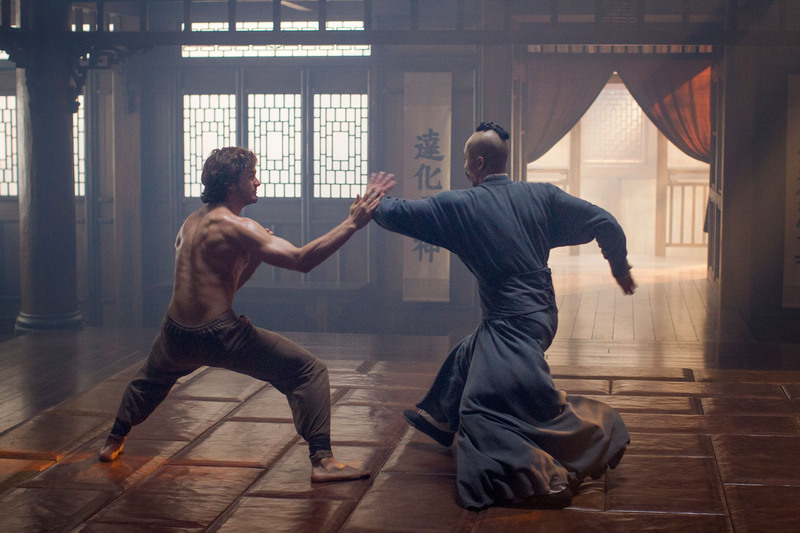 Marco Polo is less the tale of one man, and more the story of many. 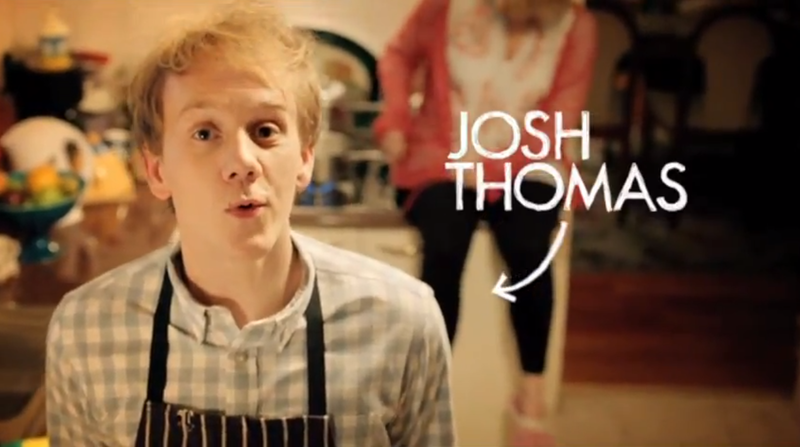 Please Like Me is a mumblecore dramedy from Australia starring Josh Thomas as a twenty year old coming to terms with being gay, losing his girlfriend, and a suicide attempt by his mother.